A pocket sized publication for those enjoy the local nightlife. 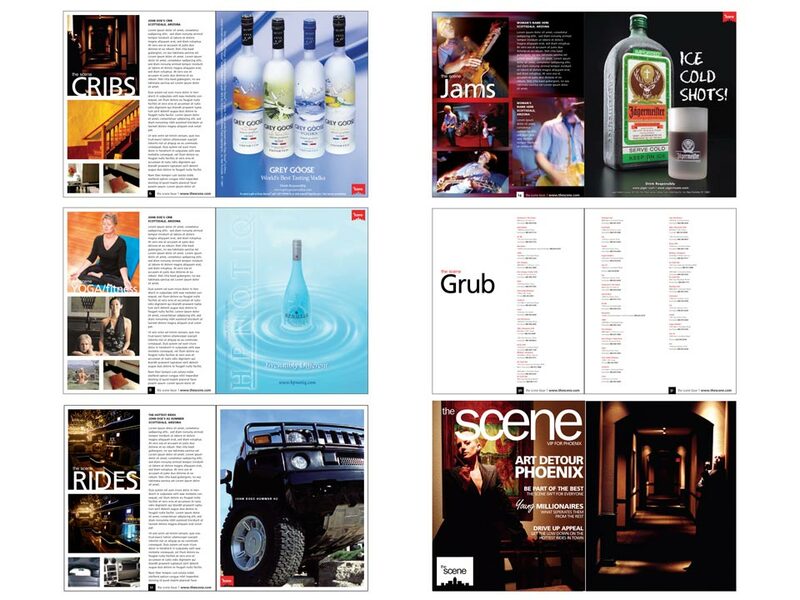 The Scene Magazine Design was created as a pocket size publication. 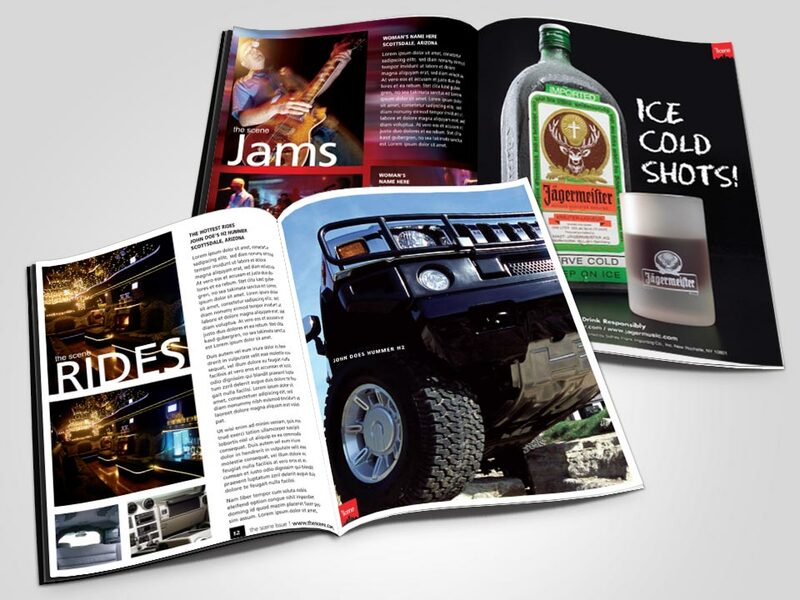 The idea behind that, was to provide the reader the ability of keeping the guide in hand, while exploring the best of nightlife in the Phoenix and in the Scottsdale areas. The layout was done with a combination of large and small graphics, making it beautiful to read, as well as a useful tool.